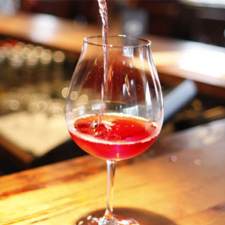 Convivially yours, the Dida's Wine Lounge encourages leisurely engagements with the comprehensive wine list and the ever-changing, always-innovative Tapas menu. The small-plates style cuisine and the superb skills of our talented culinary team, who work hard to pair perfect morsels with the multiple by-the-glass options of local and imported and hard-to-find wines. Built on the site where our grandfather, Josef Jakicevich, started his grocery store 60 years ago, lounge is the operative word here reflecting, as it does, both the relaxed vibe and the welcoming, European-hospitality style. 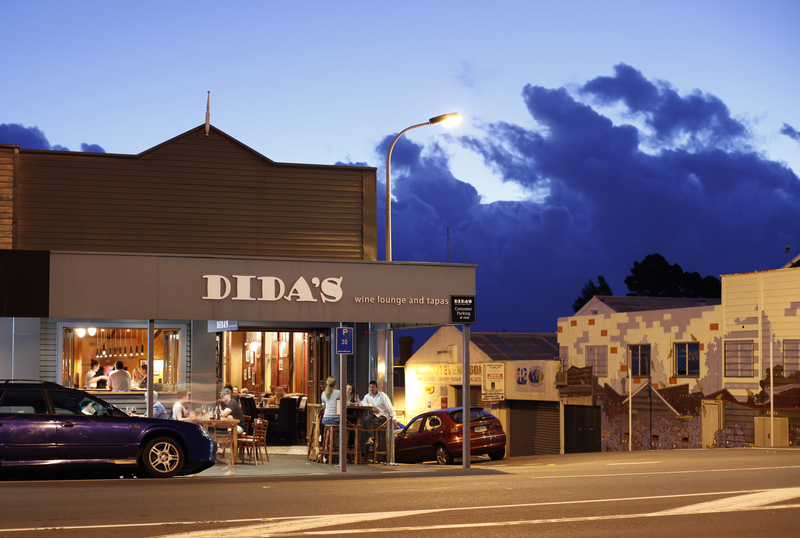 For an after-work stopover, a conversational lunch, or a 'because it's what we do on Thursdays' drink with friends, Dida's Wine Lounge is the perfect spot to lose a few hours in while broadening your hedonistic horizons. Dida's and sister company Glengarry have numerous rooms available to hire for functions; with our expertise in Food and Wine, the combination makes Dida's and Glengarry an excellent choice. All spaces can be tailored to meet your function requirements. We can offer catering for your next event or function. Please don't hesitate to contact us. We'd love to help make your next function stand out with great spaces, good service, excellent food and stunning wines. Had not been back here for a few years and I have no idea why I stopped. Superb cosy wine bar with exceptional wines to taste, excellent food and a great roaring fire in winter. Such a good place to catch up with friends. Great tapas, comprehensive wine list (by the glass) and an excellent malt whisky selection. Cosy and comfortable. What's not to like? Great wine and beer selection with very tasty snack size food. 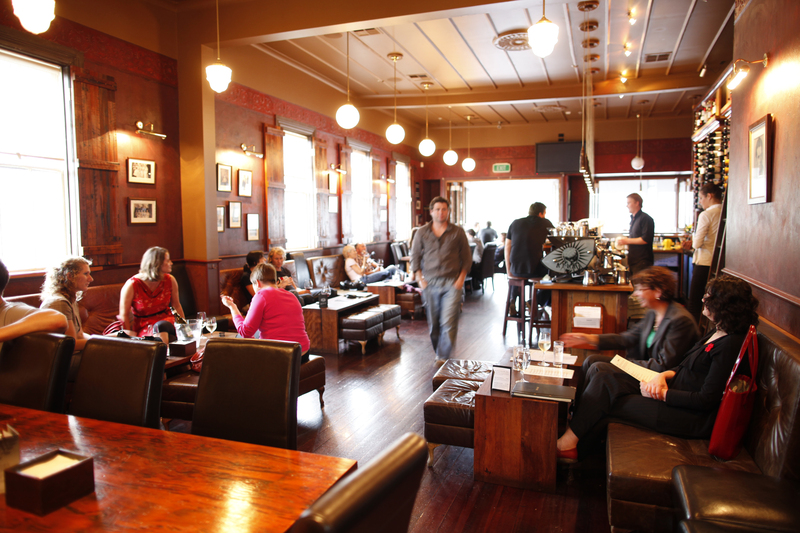 A place for adults who know how to pace themselves and have serious discussions or wild flirtations. Great service, everyone staff member we approached that night reacted with a smile and helped us out. 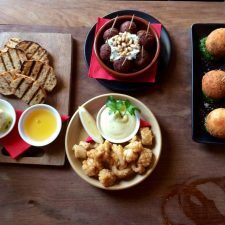 One of Auckland's best tapas menus, a great place to catch up over a drink.